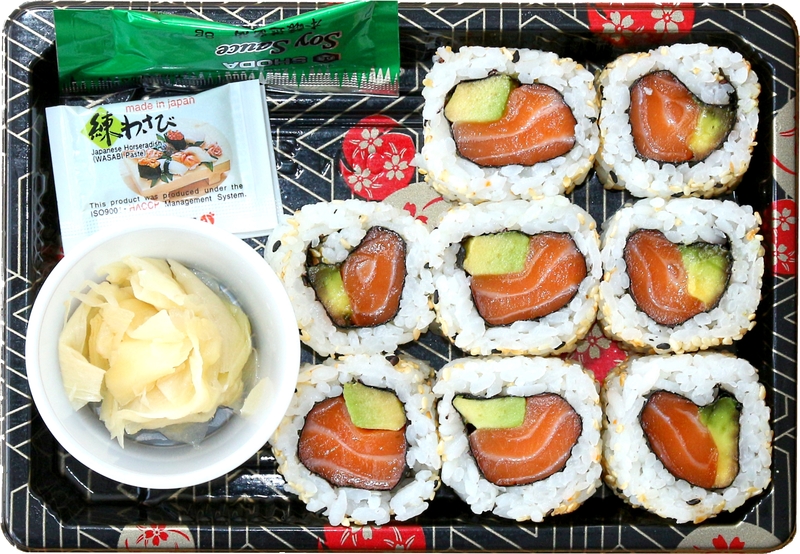 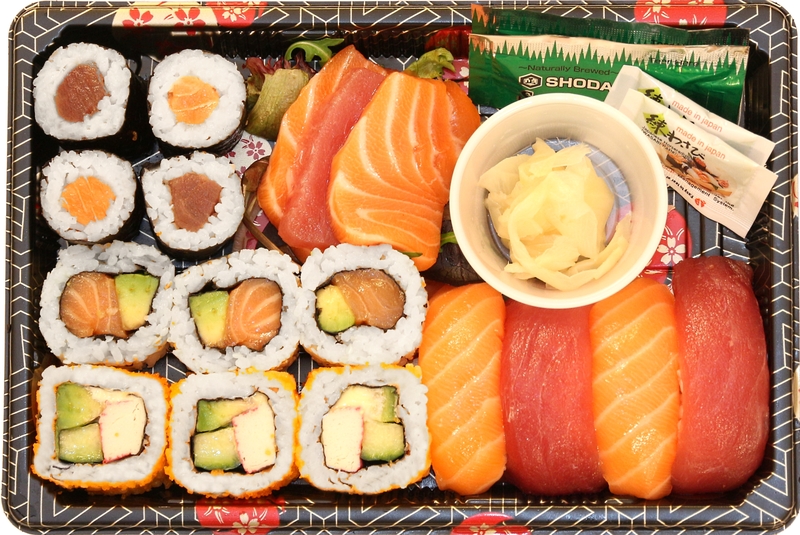 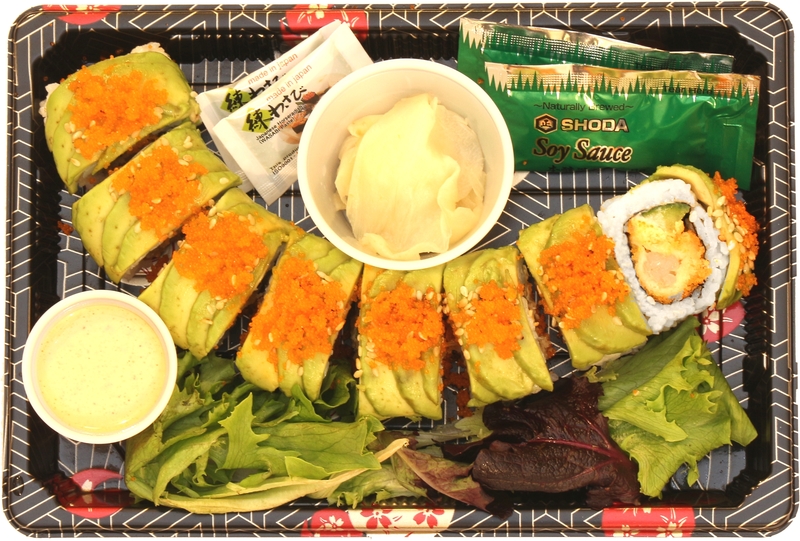 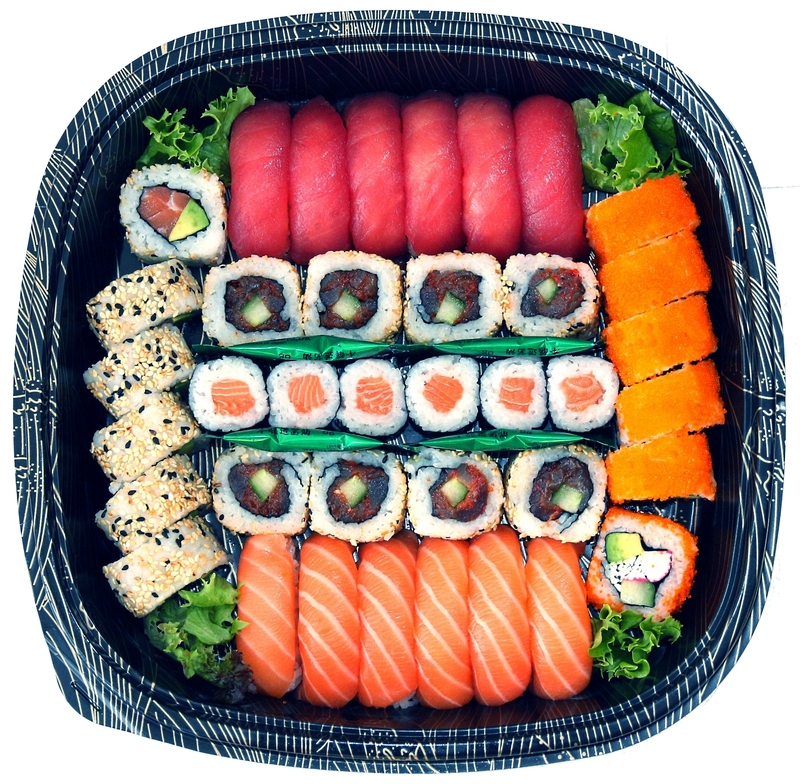 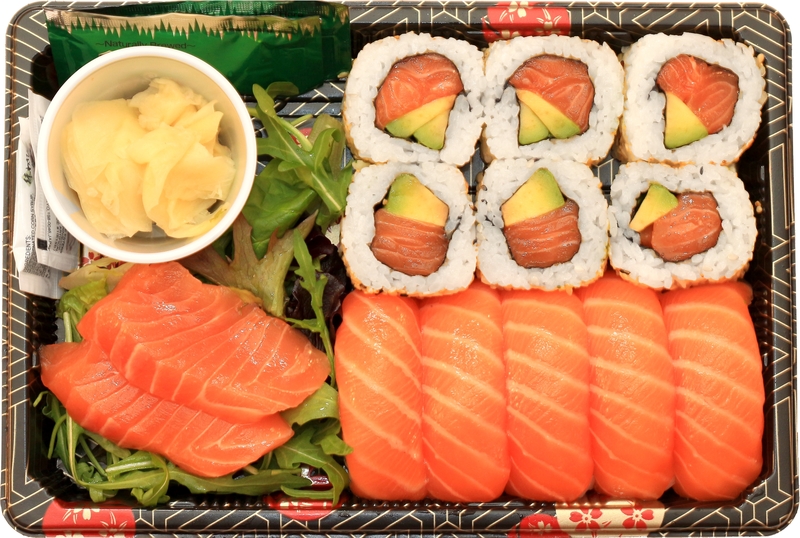 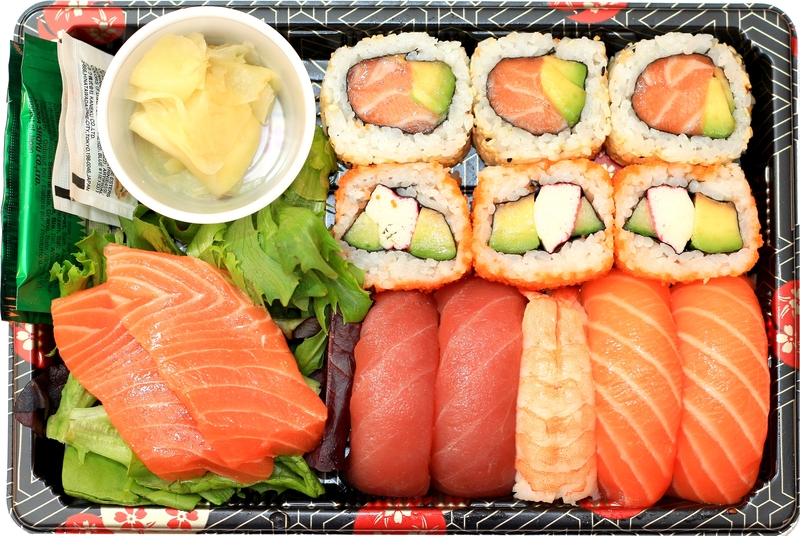 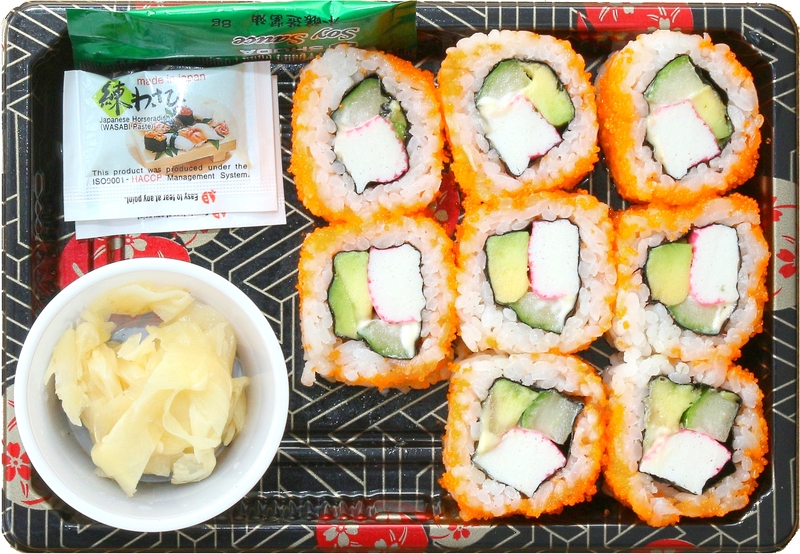 Sushi boxes are made fresh every morning by our chefs and are available in our fridge display. 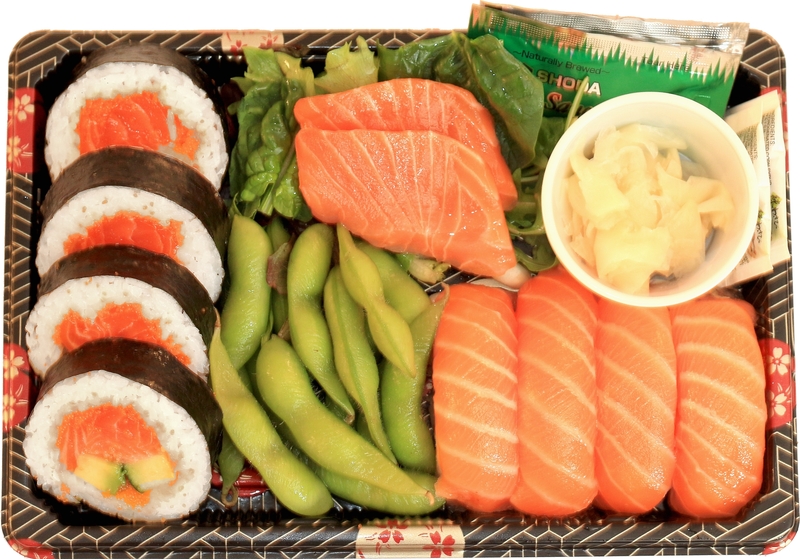 Sushi Platters available for advance orders. 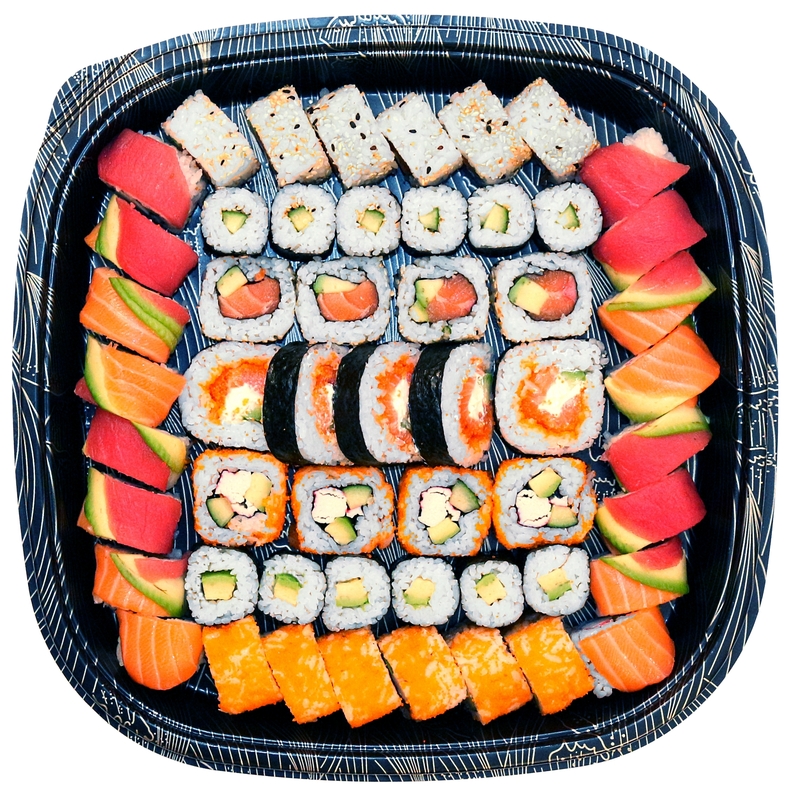 We will be happy to customise the platters to suit your requirements, please call and discuss with our team when ordering. 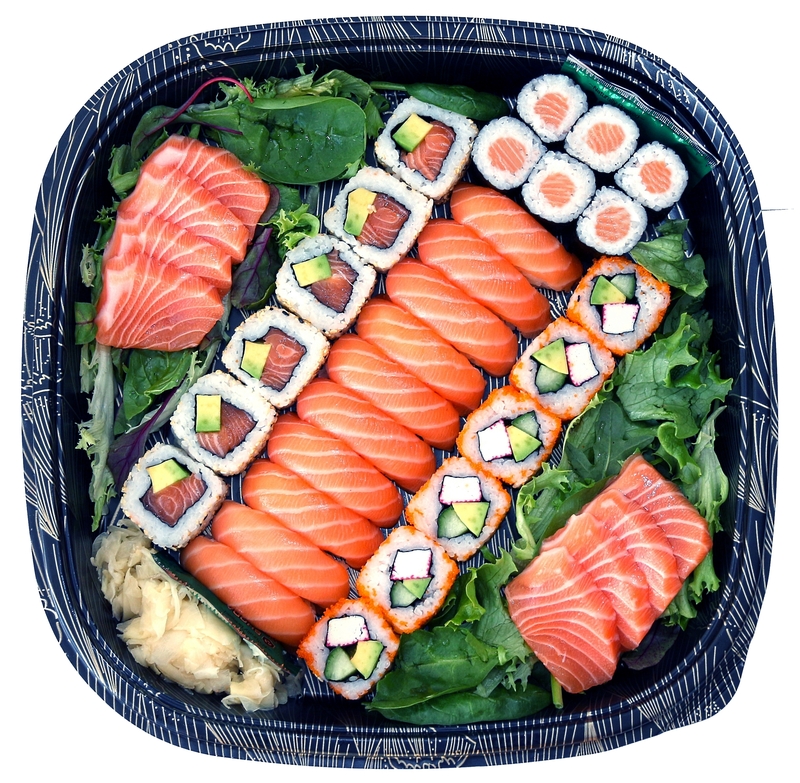 Lemongrass Kitchen is trading name of Lemongrass Foods Limited.